Don Carrelli, who tied for 5th place in the U1800 section, had the best showing among Kenilworth CC members. Daniel Zhu beat a 1941-rated in the 2nd round, finished =10th in the U1800 &, according to the Ratings Estimator, is now up to 1787! 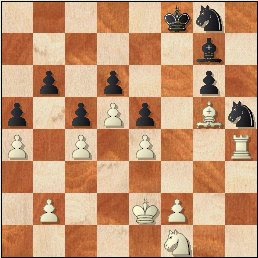 I have uploaded the outline of FM Steve Stoyko's Oct. 15th lecture on "Evaluating Chess Positions, An Introduction" plus the java-replay & PGN of games that were presented. If you have any thoughts about the system, please leave a comment. Any feedback will be forwarded to Steve. NM Victor Shen took clear 1st in Sunday's Westfield Grand Prix, with a 4-0 score. FM Tom Bartell & SM Yaacov Norowitz tied for 2nd, a half-point back. There were 25 participants, including 9 who were rated >2100! All the Kenilworth CC, Checkmate CC & Garden State CL players collected prizes!! I had an up & down event. After missing a forced mate & losing the opener to Shen, I played like a zombie against tail-ender Sasha Prystupa (a lucky win after 2 lost positions) & NM Peter Radomskyj (a bad opening & quick loss) but closed-out with a nice victory over Konstantin Mazur to finish =8th. Here are all 4 of my games (fully annotated) in java-replay & PGN. Yaacov Norowitz's Lecture & the Kenilworth Chess Club's Annual Business Meeting have been pushed back 1 week to accommodate a match between the Karpovs & Hamilton. At the moment, ChessBase 10 is not generating the desired diagrams for my HTML pages. I suspect its "Green Marble" board is the problem. Never had any trouble with the "Cherry" board or my custom purple & gray job. I'll try to correct the situation early next week. Until then... sorry for the lack of visuals. I have annotated Anand & Ivanchuk's ...Qd7 Winawer game from the recent World Blitz Championship. Hope you like it. 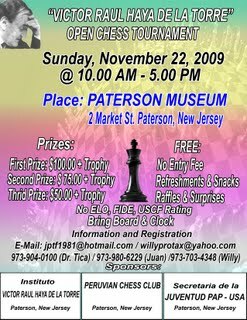 Notes to my 2nd round draw with Paul Corcoran have been posted on the Garden State Chess League blog. 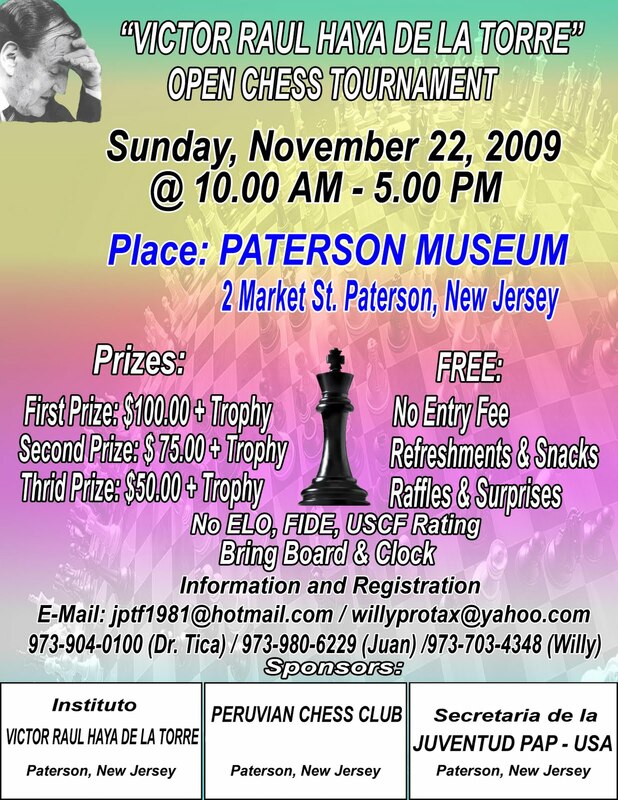 On Sunday, November 22nd, the Westfield Chess Club will be hosting a 4-round, G/30 tournament. It will be their 500th event at the Westfield YMCA! The entry fee is $30 for members; $40 for non-members. There is a $615 guaranteed prize-fund. For more details, go to the club's website. Yaacov Norowitz & David Pawlowski were clear winners in the top 2 sections at the Kenilworth Quads, which concluded last night. Gordon Agress and Bert Shiffman shared 1st in the other group. As promised, here are some games (9), in java-replay & PGN, plus the crosstables. Players in quad 1 must toss for color! Those in quads 2 & 3 have already done so. A wrap-up, games & crosstables will follow on Friday or Saturday. NM Peter Radomskyj took clear 1st at last month's Westfield Championship, with a perfect 4-0 score. NM Todd Lunna, Jonathan Cohen (top U2100) & Ziping Liu (top U1850) shared 2nd place honors, with 3-1. Lev Zilbermints, Ian Mangion & Eve Zhurbinskiy tied for 5th, at 2.5. Andy Chen, Shivani Shanmigudas & Pat Mazzillo shared the U1600 prize. Sasha Romayev was the U1350 winner. James Clark & Ivan Listoch went 3-0 to tie for 1st in last month's Scotch Plains Swiss. Joe Renna, Bert Shiffman, Alexander Gorbach, Scott Seyffarth & Pablo Vasconez tied for 2nd place, with 2-1 scores. All of the above received Kenilworth Chess Club membership for the rest of 2009. Current KCC members Renna & Shiffman will get 25% off their 2010 dues, in lieu of a pro-rated refund. A report on the Karpovs & Kortchnois victories over West Orange & Staten Island has been posted on the Garden State League's blog, along with a recap of the other matches and a few games. At the The Kenilworthian, Michael Goeller has posted notes to Steve Stoyko's win over Jose Fernandez. Notes to my 1st round win over Richard Lewis & the Stoyko-Norowitz draw have been posted on the Garden State Chess League blog. I went 7-0-1 against 5 opponents at today's simul in Scotch Plains. There were just 3 foes at the start (all girls, interestingly) but 2 fathers showed pity & took seats. 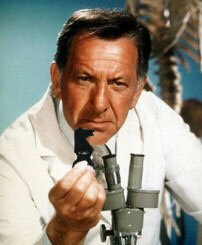 This afternoon, from 12 noon - 4 p.m., I will be giving a free simultaneous exhibition at the Scotch Plains Public Library. The announcement, (which was supposed to say correspondence chess expert not KCC president) states that only U1800s are invited but, since there still 13 spots available (at last count), the rating limit has been waived. Jose Garcia (0.0) gets a full point bye. On Saturday, October 10th, from 12 noon to 5 p.m., the Scotch Plains Public Library will be hosting a free chess tournament for players U1800 or unrated. Rounds : 12:00 noon, 1:40 p.m. & 3:10 p.m.
Prizes : The Kenilworth Chess Club will be giving free memberships for the remainder of 2009 to each player scoring 2 or more points. Pre-register by calling the library at 908-322-5007, extension 204. Sun. 9/25 @ 11:19 a.m.- The dates are finally correct. Sorry for the mistakes. The 67th Westfield Championship begins on Sunday, October 4th. Registration : at the site on 10/4, from 2:00-2:30 p.m.
No byes in the event. Steve Stoyko, Mark Kernighan & Ken Chieu lead after 2 rounds of the Sy Fish Memorial. Carrelli, who played as a fill in round 1, was not paired. As for games, there's just one to offer (see below) because most of the club's scoresheets "disappeared" between meetings and we ran-out of them. A replay page with this nice win & games from the remaining rounds will be uploaded next Friday. Prizes : Cash; based on the number of entries. If there are 10 players, there would be a $75 prize fund. The highest-scoring U1800, U1500 would also get $7.50 each. Register : at site, on September 24th - from 8:00-8:30 p.m. Registration date corrected 9/24 @ 4:50 p.m. Sorry for the error. David Pawlowski 1777 (+57) non-KCC member? I have annotated & uploaded 3 games from my 11-board simul in Scotch Plains. The West Orange Chess Club is running a USCF-rated, G/100, 5-round Swiss starting tomorrow night. The EF is $20. Rounds will be played on September 14th, 21st, 28th & October 13th, 20th. For more information contact John Hagerty. I was a last-minute sub for Ernie Labate at yesterday's simul in Scotch Plains and yielded just 1 draw in 11 games. Scott Seyffarth, 1 of 3 players to beat Chitra Sridhar on June 27th, was the only opponent to avoid defeat. Since I am scheduled to give another simul at the same venue on Sunday, November 1st (12 noon-4 p.m., 16 boards, free), the inpromptu display was great practice. - I was White on all boards & started each game with 1.Nf3! - I had to keep score for 7 opponents. - 2 sore-losing adults didn't submit their scores but I was able to reconstruct them. - The field was stronger than the one I, Greg Tomkovich, Max Sherer & Mike Wojcio went a collective 25-0 against at the Kenilworth Centennial Celebration of 2007. - Robert Vinson lasted the longest of any player - 46 moves & 1 hour, 55 minutes. I don't know if I will upload all the games or just those that were competetive. Check-back here tonight or tomorrow. P.S. - Mr. Labate, who is a spry 86 years old, arrived an hour & 45 minutes late yet still managed to steal the show with some magic tricks; including 1 that involved a lighter & handkerchief! This event was previously scheduled to begin on 10/1. Please note the change. 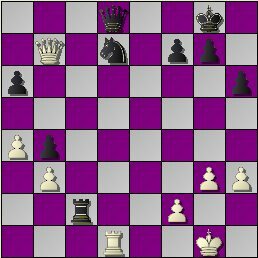 Topic : "Evaluating Chess Positions, An Introduction". Topic : "How to Improve". The club will likely be closed. If we are open, it will only be until 10:30 or 11 p.m.
Calendar updated 10/6 @ 10:50 p.m.